863 Kirkwood Ave • Reynoldstown Reynoldstown has some really great old houses, but they don’t have to be old to be great! This 3BR 2.5BA home on a corner lot is loaded with beautiful classic features, yet offers the comfort of modern living. A living room fireplace, hardwood floors throughout both levels, new stainless steel appliances, plus it’s walking distance to Krog Street Market and The Atlanta Beltline. Give us a call and let’s check this one out! Click here or on the image above for more info. Atlantans today know Reynoldstown as the trendy model of gentrification, or maybe for its famous Wheelbarrow Festival in the Fall, but this Atlanta neighborhood is also on the National Register of Historic Places. Click here or on the image above to learn more about Reynoldstown, past and present. 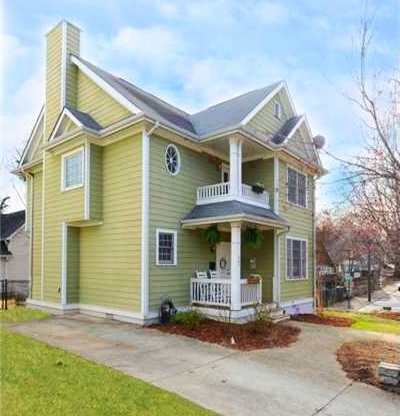 Just listed by The Intown Agent, this place is right on The Atlanta Beltline’s Southern Trail! Renovated just three years ago, the brick home features an open kitchen with tons of cabinet space, stainless steel appliances, and granite counter tops. The master suite addition is generously sized with a faboo bath and walk-in closet, and the location can’t be beat. 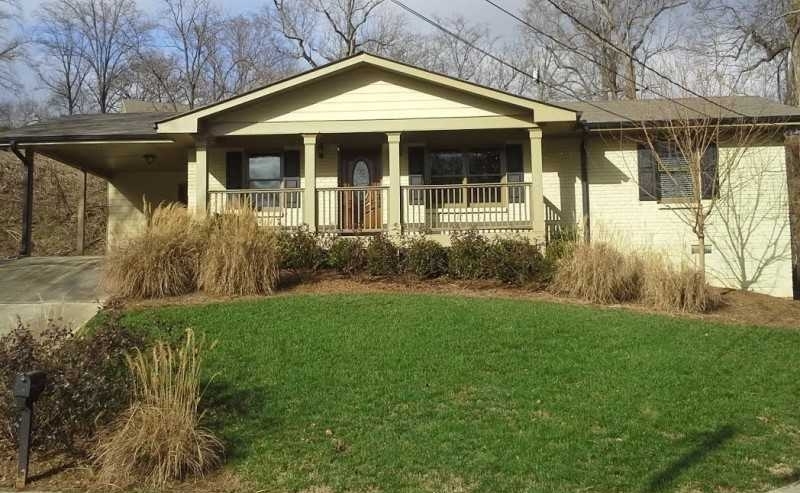 It sits on a quiet cul-de-sac street close to East Atlanta Village and Edgewood Park and is adjacent to five acres owned by the Trust For Public Land. Click here or on the image above for more info and let’s get you in this great place! The Atlanta Beltline is the most comprehensive transportation and economic development effort ever undertaken in the city of Atlanta and among the largest, most wide-ranging urban redevelopment programs currently underway in the United States. Click here or on the image above to find out more about this unique Atlanta treasure, or to sign up for one of the great tours offered.